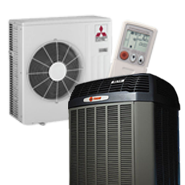 Jeff Wright Heating and Air Conditioning has decades of experience installing and servicing all types of heating systems including heat pumps, mini-splits, gas furnaces, and boilers. 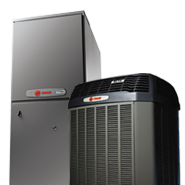 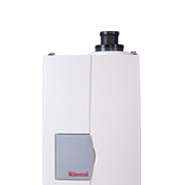 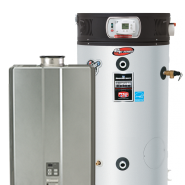 We also have installed and serviced hybrid systems, combining a heat pump and a gas furnace to give you the most efficient heating solution for your home. 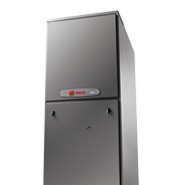 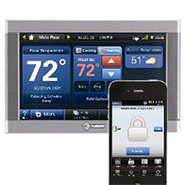 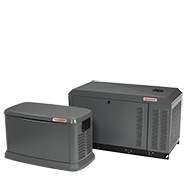 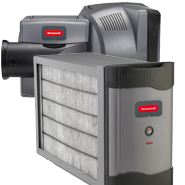 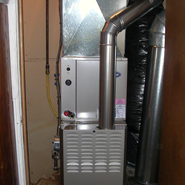 These components include an air-handler, which is usually a furnace with a blower. 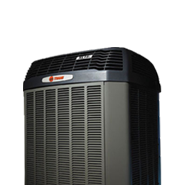 Other components that forced-air heating includes are heating elements or burners, a thermostat & ductwork for carrying air to the heater and transferring it back to rooms.